Countertop Restoration Miami, Miami Dade , Broward | ESTEBAN ALFONSO REFINISHING CORP. 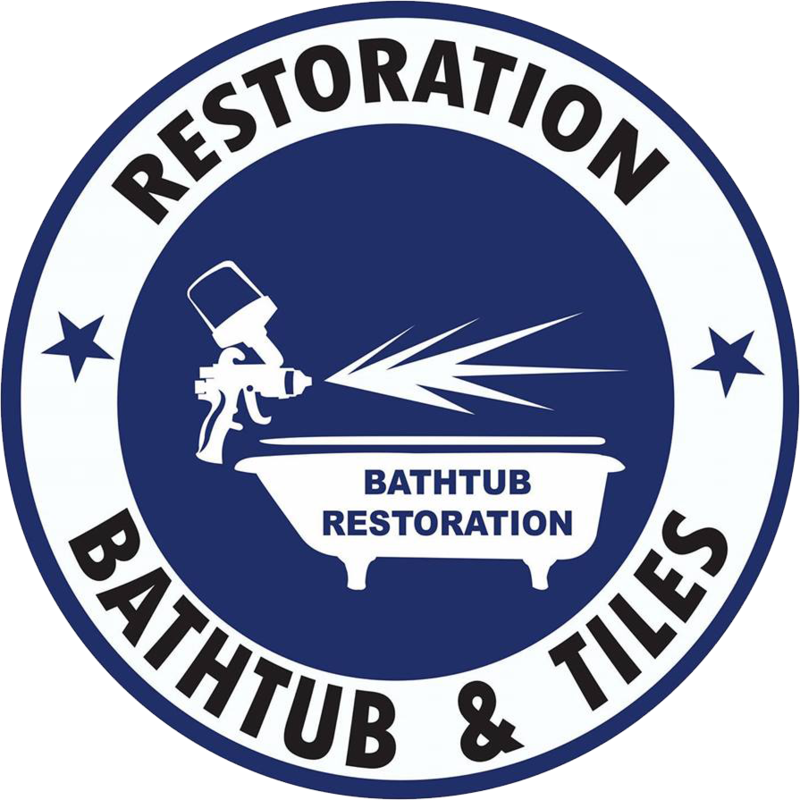 Call BATHTUB RESTORATION AND TILES for countertop restoration in Miami! We specialize in tile resurfacing for bathroom renovation. BATHTUB RESTORATION AND TILES provides expert kitchen and bathroom countertop renovations by providing expert resurfacing services. With our professional and reliable countertop resurfacing, renovating the kitchen or bathroom doesn’t have to mean a hefty price tag. 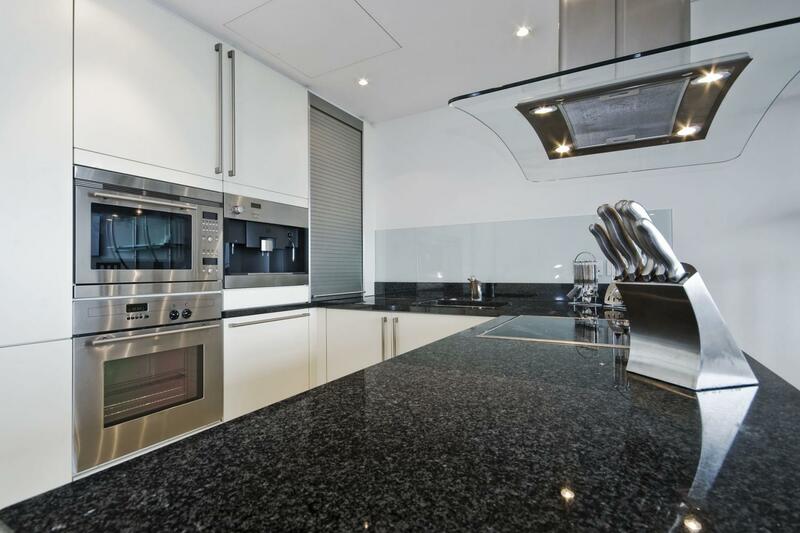 Be it scratches and burns, our countertop resurfacing solve all your problems without the need for investing in a new kitchen or bathroom surface. We use a number of textures and materials to provide the desired surface look and color. Call us! BATHTUB RESTORATION AND TILES gives your kitchen and bathroom a refreshing look with our expert resurfacing services. We can handle the resurfacing of all kitchen countertops, bathroom vanities and also laminate bar tops, giving them a new life. In fact, refinishing can greatly enhance the beauty and life of your tubs and sinks. You’re damaged or dated old countertops, with chips in the edges, burns, or stains can all be repaired and refinished without replacing. Give us a call!